Tanseeq LLC have been a Global Partner for SureSet UK Ltd since 2011. Based in Dubai, they service the United Arab Emirates (UAE), Qatar, Oman, Bahrain and Kuwait. 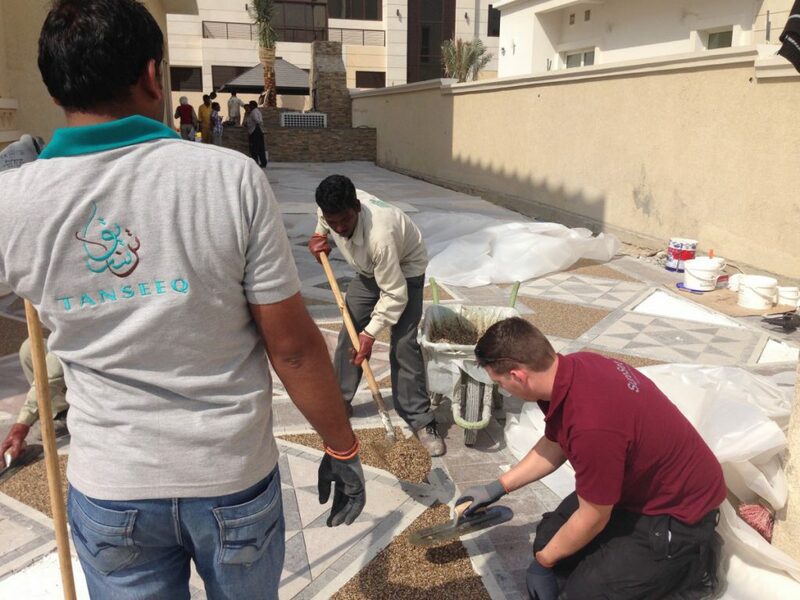 Tanseeq LLC have completed full training using SureSet Permeable Resin Bound Paving products and are able to supply and install them offering the industry leading 21 year guarantee. With a network of Approved Installers and Global Partners, SureSet are the UK’s leading company manufacturing, supplying and installing permeable resin bound paving all over the world.